semangka serigala. I can't get over how cute this is!. 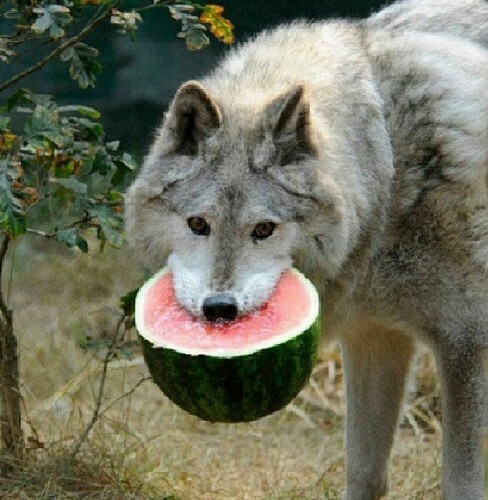 Wallpaper and background images in the serigala club tagged: photo wolf watermelon. I can't get over how cute this is!